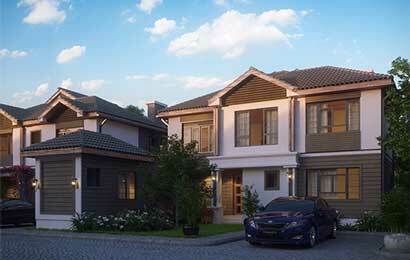 Five Star Paradise Runda is tucked away in spectacular scenery on the fringes of Nairobi City next to Paradise Lost, off Kiambu Road. This is an iconic development designed for absolute luxury and comfort, allowing you and your family to enjoy a truly exclusive countryside living experience with all the amenities, as well as facilities, of a lush and modern gated community. 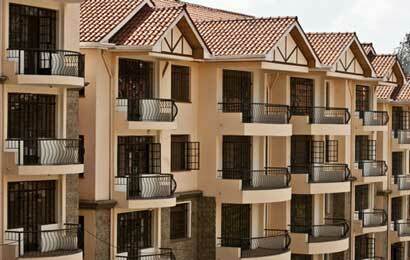 Tucked away in a spectacular scenery on the fringes of Nairobi City next to Paradise Lost, Runda, off Kiambu Road. 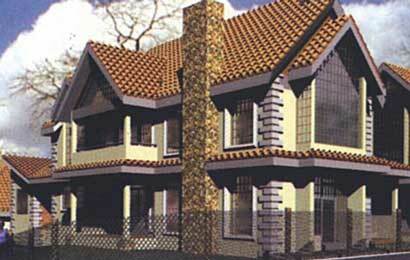 Discover the beauty of country living with scenic views and natural splendor. 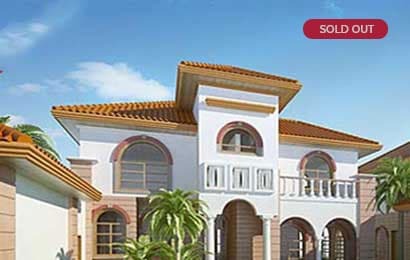 These exclusive 3 and 4 bedroomed mediterranean styled villas are built in a secure gated community. 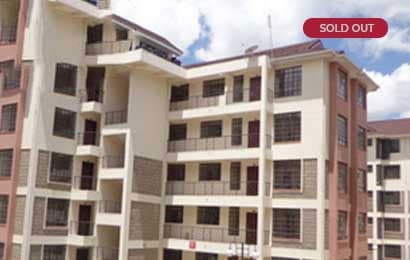 A community of 313 elegant two and three bedroom apartments set in a secure gated community with lots of gardens and playgrounds. 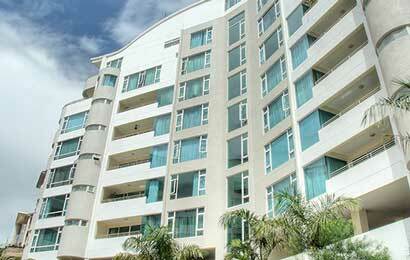 Every apartment is spacious, bright, stylish and complete with modern finishes. 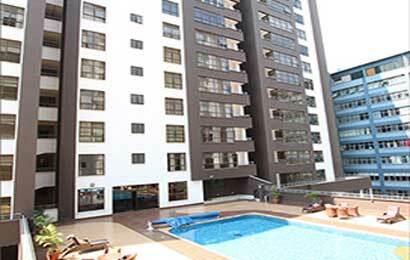 Each unit is situated in one of the 5 courts created for enhanced privacy and security. 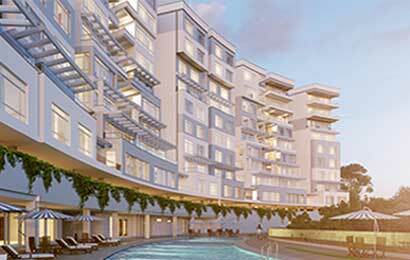 Ashton court is your new address where peace and convenience finally coexist with a lush river view landscape and easy access to major shopping centers and schools. 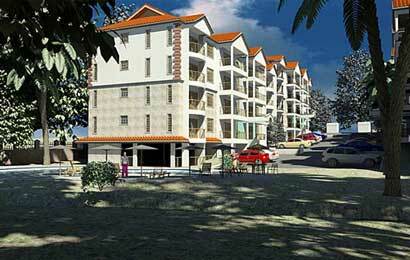 3-bedroomed luxury apartments (2 ensuite), Mbaazi Avenue, Lavington. 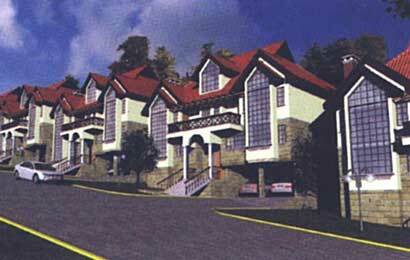 20 3-bedroom deluxe apartments and 12 4-bedroom duplexes.